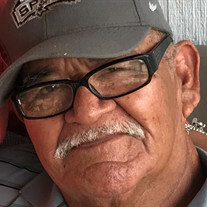 You have the opportunity to upgrade Enrique's obituary to a memorial website. You’ll be able to share photos, videos, family trees and much more. Share your memories of Enrique online forever by sponsoring this memorial website.